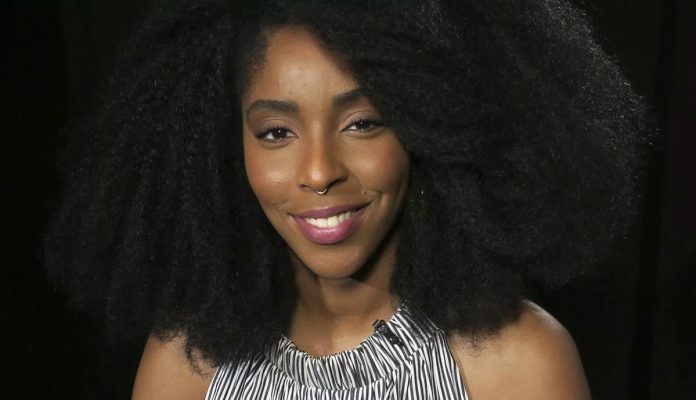 Jessica Williams says it’s a great time to be an actress of color, and applauds Netflix for leading the way in promoting diversity. While inclusion continues to improve, especially on Netflix, Williams says the struggle for racial equality is far from over. “I think it’s a difficult time in some ways to be a person of color, and I think the same for actors of color, but I also think it’s a great a time. Because I think now … there’s so much more room, I think, for us to be seen, and there’s room for us to create our own stories,” Williams said. Williams feels great pride that she’s part of movement toward greater diversity on screen, calling it something that makes her heart warm and sing. She said she remains mindful of the actresses who paved the way. “It’s like so many black actresses that came before me and my generation. They came before and they did not necessarily have this opportunity that I feel like I have now, and so I’m really grateful for that, and I really do think it’s a really great time to be an actress that is black, in a way,” she said. But that doesn’t make shifting gears from a comedy news show to a feature film an easy choice. Williams certainly felt some trepidation with the move. “I was really nervous because this movie does have comedy in it. It also has a lot of heart, and some sweet moments. So I was worried whether I would be able to portray that or not. But I had a lot of fun doing it, and I found out that I could,” she said. Written and directed by Jim Strouse – who previously directed Williams in his 2015 film, “People Places Things” – the story was written with Williams in mind. Her desire was to correctly depict the “life of a modern, young black woman,” and took it a step further by also taking on the role as an executive producer. “Just in case I had things to say creatively,” Williams said. Strouse called Williams a comedy ninja and the right actress to portray the ever-changing nature of romantic relationships. As for her previous gig, Williams has the distinction of being the youngest correspondent hired for “The Daily Show.” Now she’s hoping to join the list of the show’s alumni who have moved on to bigger and better things.